He himself advised the board to appoint Tim Cook as the new CEO, who can manage the stuff from here on, when Apple is about to launch a few gadgets in the next couple of months, following the trend of their every year developer conferences. 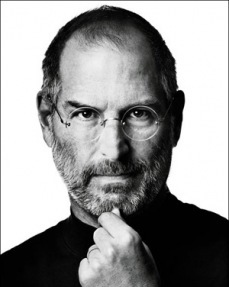 You would be missed, Steve. The stage would never see anyone else as strong and bold as you on the stage, in every keynote of Apple. You were the best, and an inspiration.